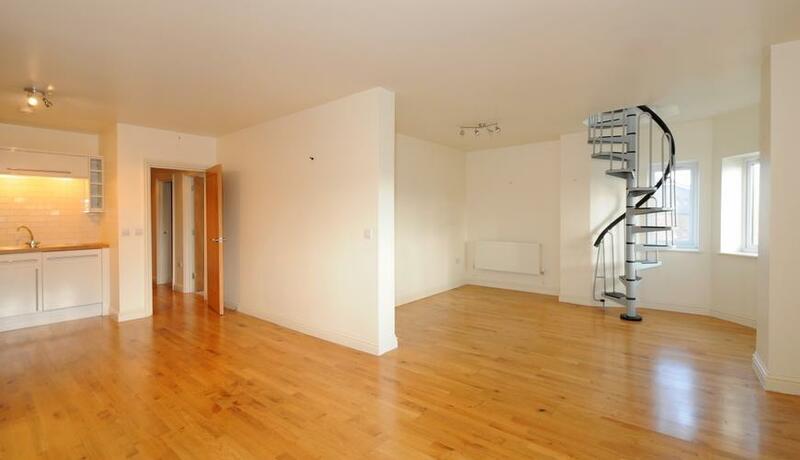 A spacious two double bedroom, modern apartment to rent in South Norwood. Including a unique quirky spiral staircase leading, to a private Turret. 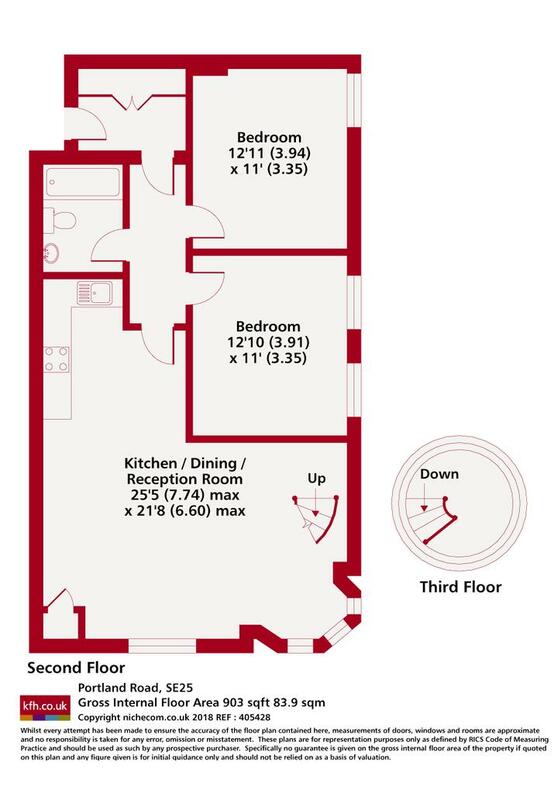 Only a short walk from Norwood Junction station and a range of local amenities.